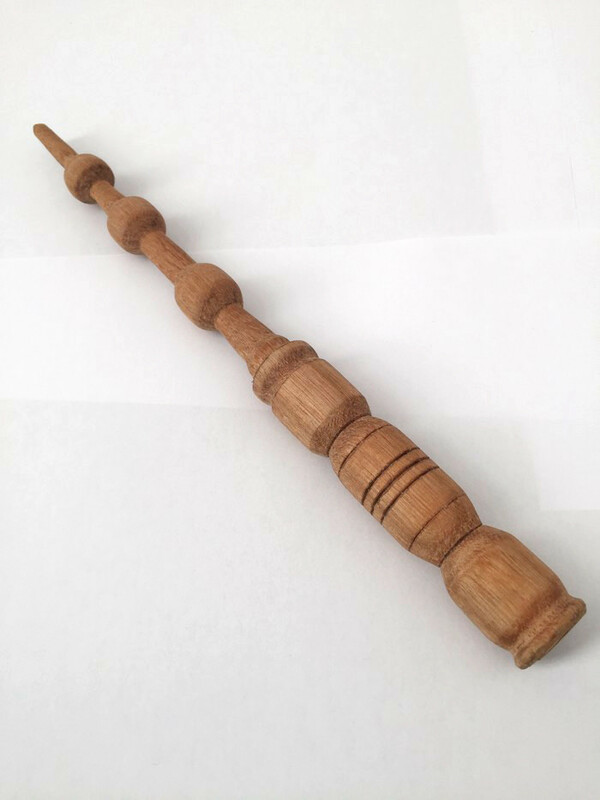 Have fun casting spells with this handmade wand that was turned on my lathe. It is made from Tasmanian oak making it strong and durable allowing anyone to have fun being a witch or wizard! It measures 28cm in length and at its widest point measures 2.5cm. Although it has been sanded as best as possible some imperfections may remain.